The first month of the cyclocross season in the U.S. has provided a little bit of everything. 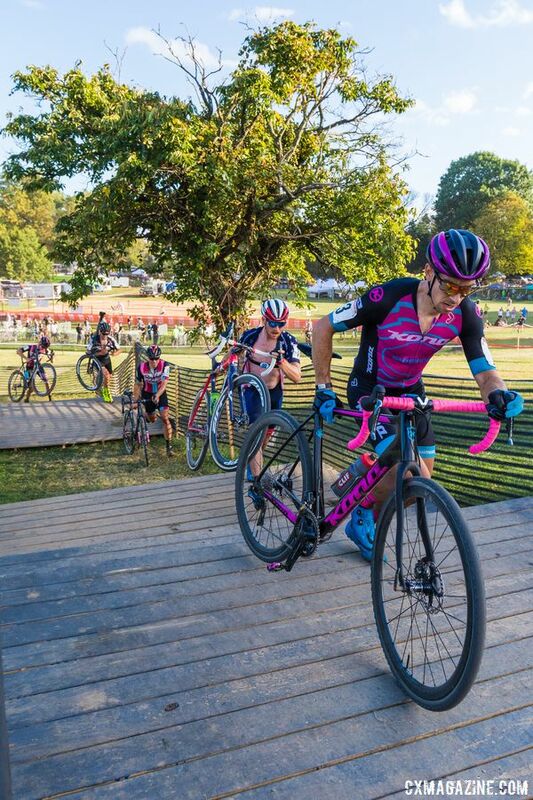 There has been domestic racing out east at Rochester and the KMC Cross Fest, out west at CrossVegas and the West Sacramento GP and two chances for U.S. riders to square off against at Jingle Cross at the Trek CX Cup in the Midwest. The Men’s results thus far have provided a little bit of everything as well. 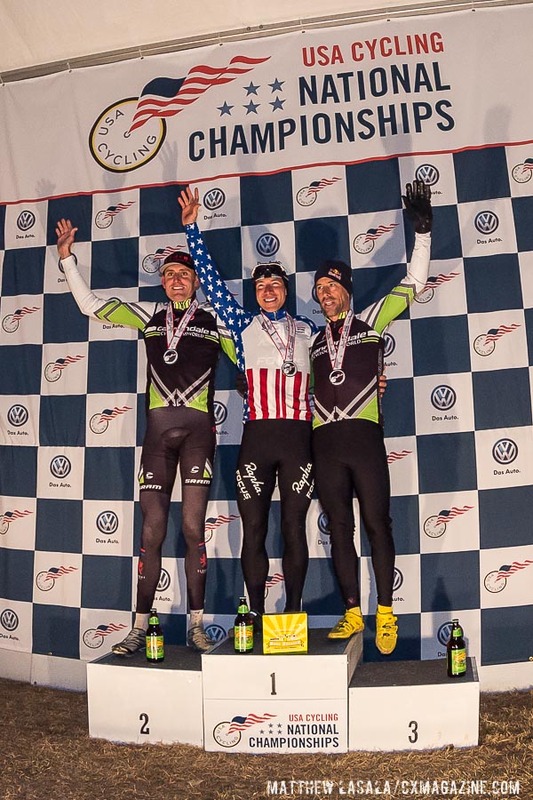 Five different U.S. racers have won races from coast to coast, and a number of riders have acquitted themselves well against the top Europeans. 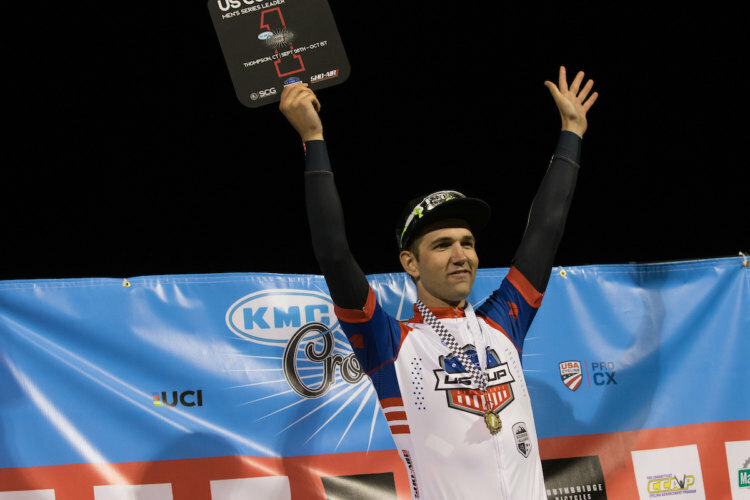 After several years of having one or two dominant domestic men riders, we were curious if the first month of the season is a sign of an ultra-competitive domestic season leading up to U.S. Nationals in Reno. We reached out to some of the riders in the thick of things and two era-spanning legends for their thoughts on the first month of the 2017/18 season. 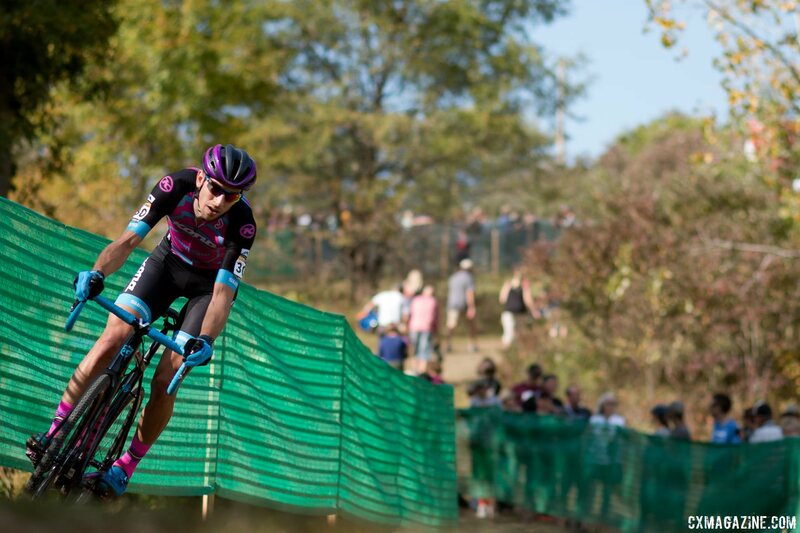 Stay tuned for a look at the Women’s field during the next few weeks. 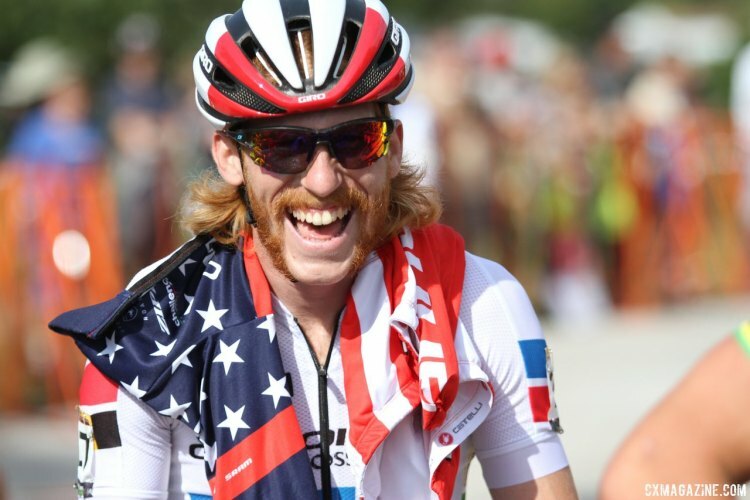 One could argue the last several years have been dominated by one or two riders in the Men’s field. 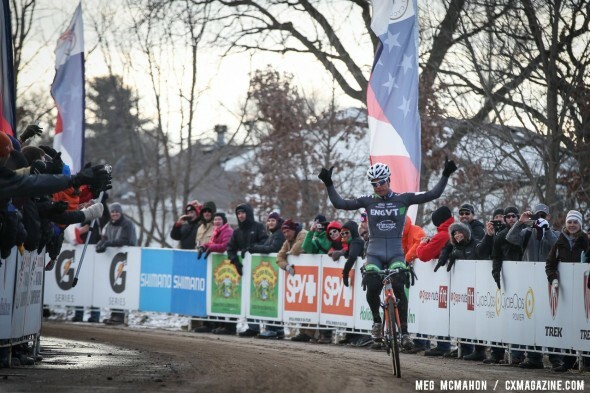 In a way, the 2014 Nationals in Boulder were the end of an era where any number of riders, including Jeremy Powers, Tim Johnson, Ryan Trebon, Jonathan Page, Zach McDonald, Todd Wells and others, could win on any given Saturday or Sunday. 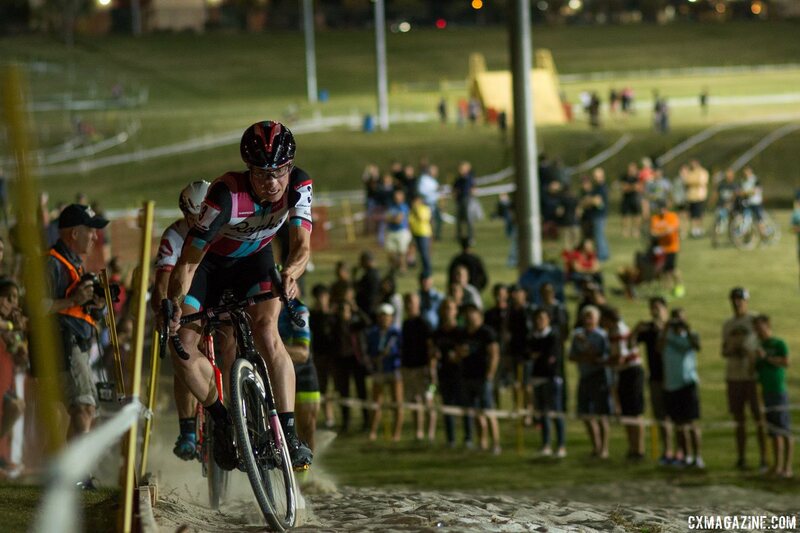 The 2014 and 2015 seasons belonged to Jeremy Powers, who won 20 of the 23 domestic races he entered. 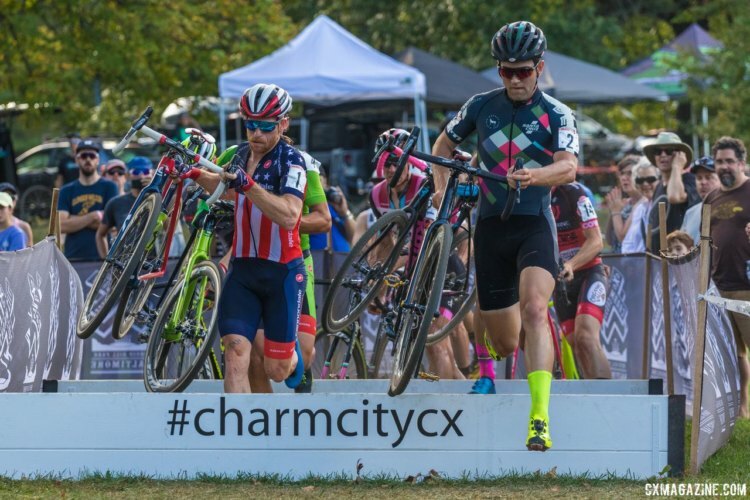 The heart of the 2016 domestic calendar was headed up by Stephen Hyde, who won seven of eight races from the KMC Cross Fest through Derby City and then went on to win Nationals in Hartford. This season, Hyde, Kerry Werner, Tobin Ortenblad, Anthony Clark and Lance Haidet have all won domestic UCI races and Jeremy Powers finished on the podium behind the Sweeck brothers at CrossVegas. 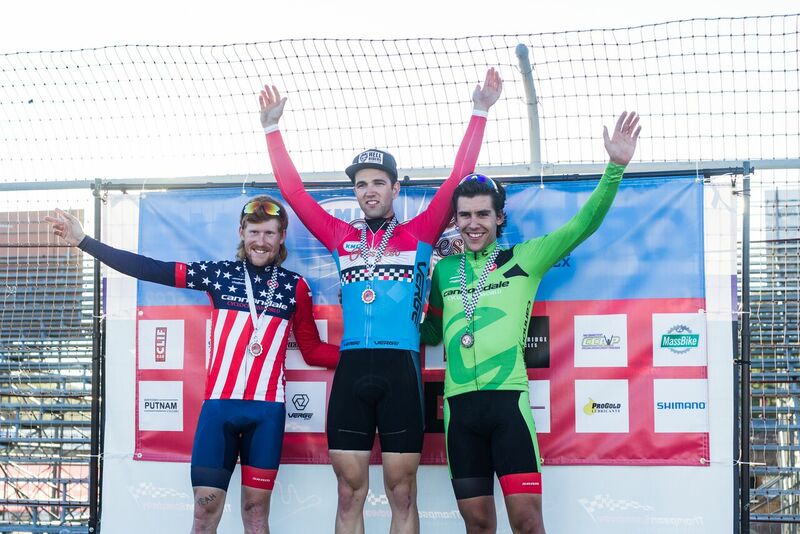 We were curious what the riders involved think and what role they think the courses, the heat, the Europeans, the US Cup-CX series and other factors have played in the results this season. We spoke with Hyde, Werner and Ortenblad to get their thoughts. The courses at Rochester and KMC Cross produced several races that came down to sprint finishes or groups of several riders riding together well into the final lap. Have these contributed to the parity in the results? 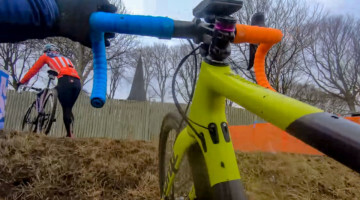 Anytime you are looking at a specific era of cyclocross, it helps to have a historical perspective for context. 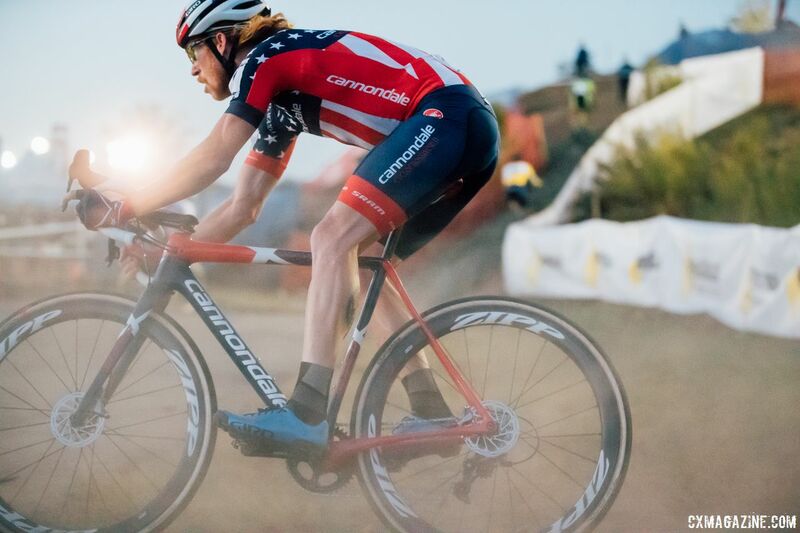 We reached out to two riders in Jonathan Page and Todd Wells who share seven U.S. cyclocross national championships between the two of them and are still able to race with today’s top riders. The two each looked to different eras for a comparison. For Wells, it was the early 2010s. 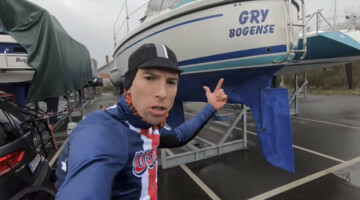 “Yes, I would say domestically it is similar to the pre J-Pow run of the past few years where you always had a handful of guys with a real shot of winning on any given day,” he said. 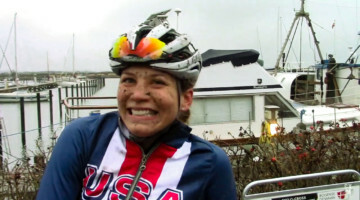 Todd Wells during his Nationals-winning ride in Bend in 2010. A while back we highlighted an awesome video of the Saturn Supercup series that showcased just how much parity the race series had, and is certainly worth a watch to see what Page is referencing. 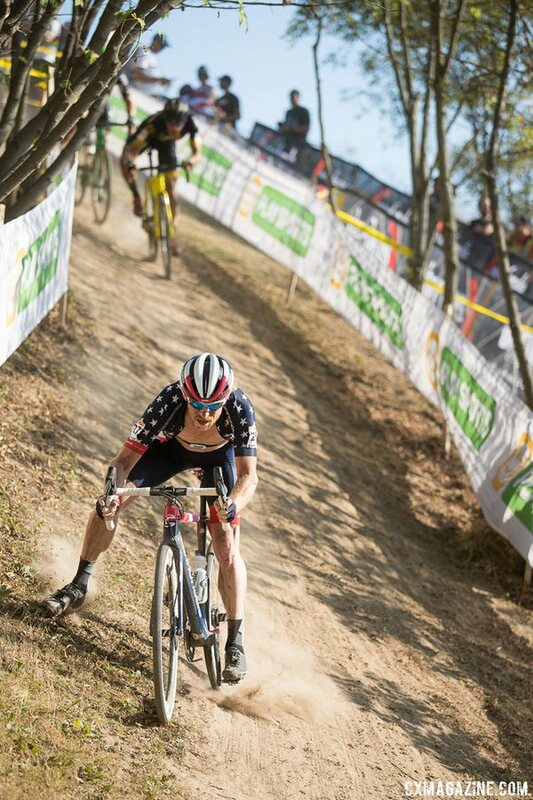 One new wrinkle that has thrown into the domestic ’cross scene is the seven-race US Cup-CX series that will award $10,000 to the top man and woman. 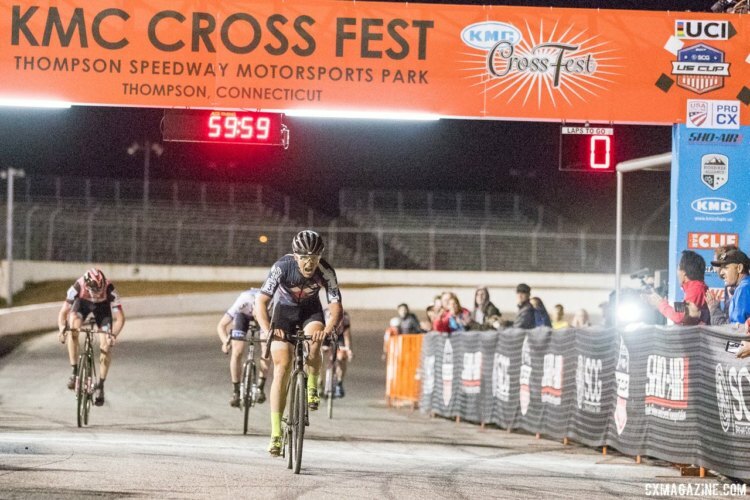 Many of the country’s top racers, especially those on the East Coast, lined up at the KMC Cross Fest and appear to be vying for the prize. 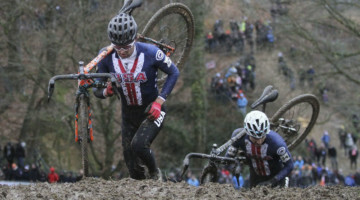 For years, commentators have said U.S. cyclocross needs a series to help provide focus for the domestic calendar. After the first weekend, has the new series affected the racing? Who are the Pros Eyeing Up? Although it is just the beginning of October, we it is never too early to start thinking about Nationals, right? We asked the trio of riders to make way-too-early predictions for Reno. 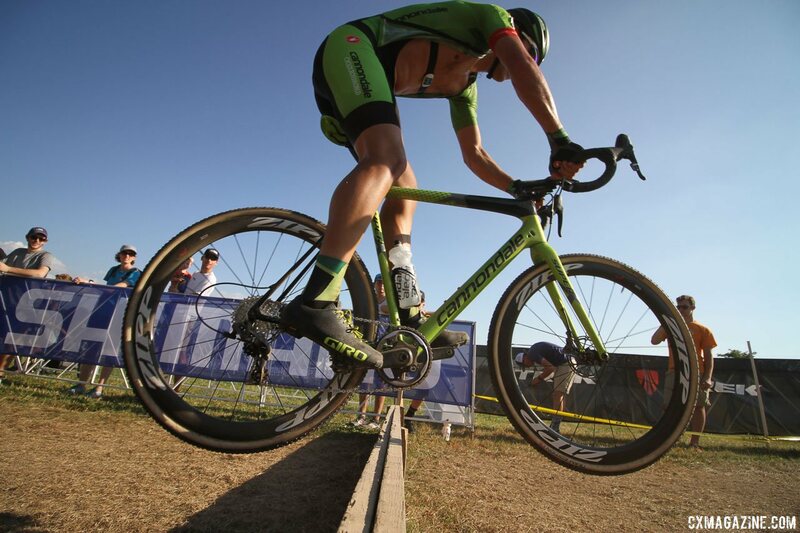 Stay tuned to Cyclocross Magazine for coverage of the domestic racing scene through Nationals in Reno.